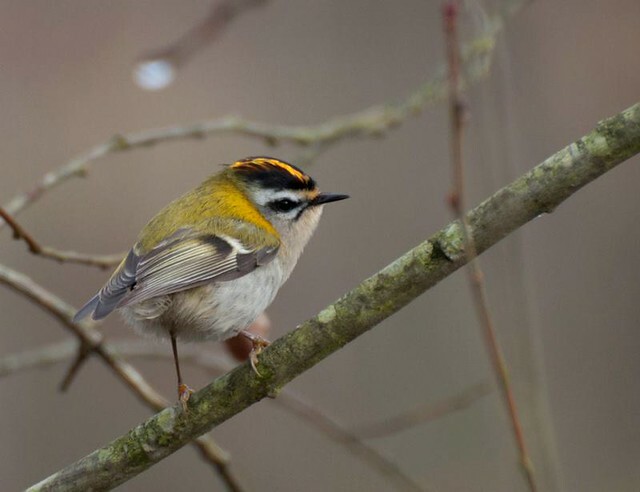 The firecrest is not numerous in my native UK, restricted to the south-east. 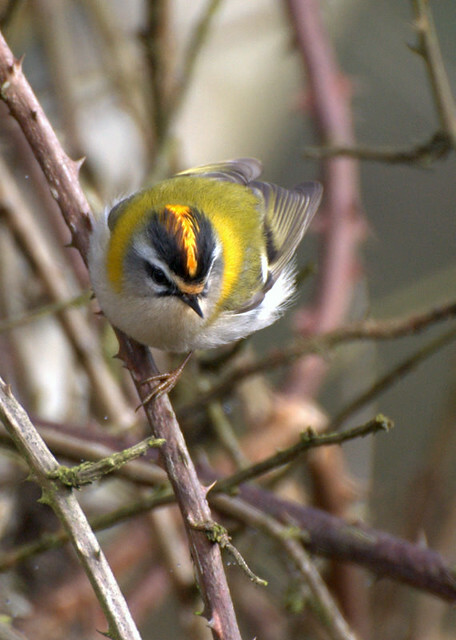 We’ve never seen one though frequently witnessed its cousin of the same size, the Goldcrest, weighing only 5-7g. 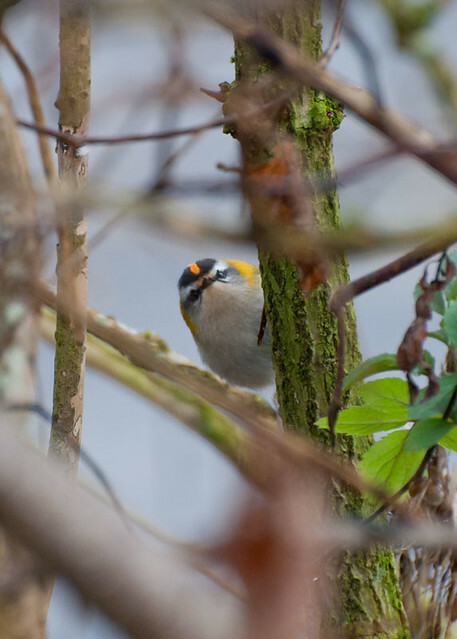 So it was a treat to discover them in the trees that line the river in our town in Asturias. They are a difficult bird to watch with binoculars let alone photograph. Still there are 3 shots I’m quite happy with, in particular the one looking from behind the branch. One day I would love to capture it displaying the full crest.